My friend, Aphol asked me if I can accompany her at Hidalgo to buy a camera, since my work ends at 6:00 AM and shops from Hidalgo normally opens at 10:00 AM, I asked her if we can go to Mercato Centrale at Bonifacio Global City first for a food trip experience. 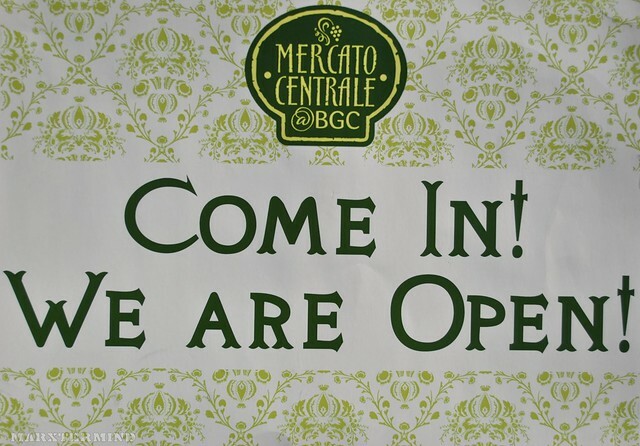 Mercato Centrale is located at the corner of 9th Avenue and 30th Street at Bonifacio Global City and open every Saturday and Sunday from 6am to 2pm. When we arrived, we quickly roamed the place first to find something to eat since we’re already hungry. After a couple of minutes, we ended up at sausages. 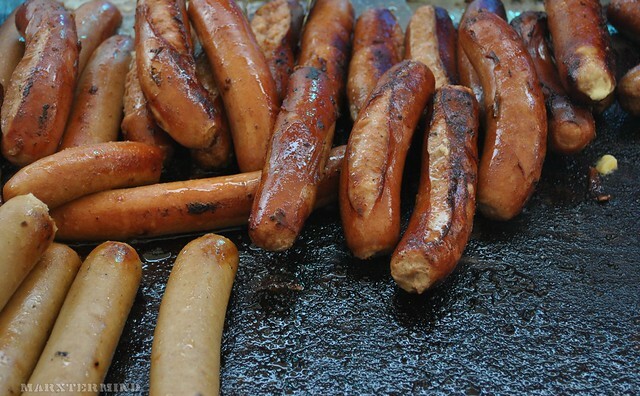 The sausage costs PHP 150.00 for a buy one take one promo. 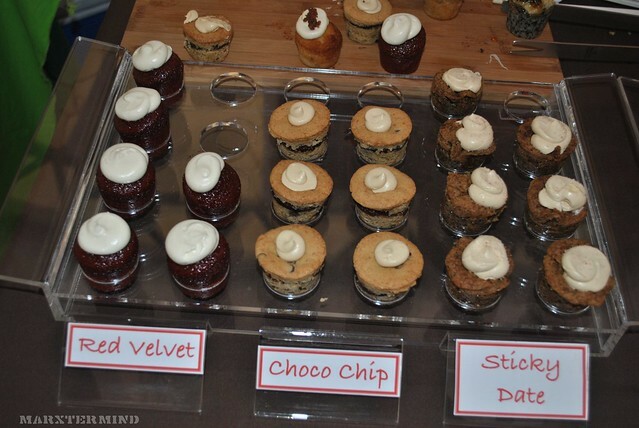 When we finished our food, it’s time for desserts – free desserts! 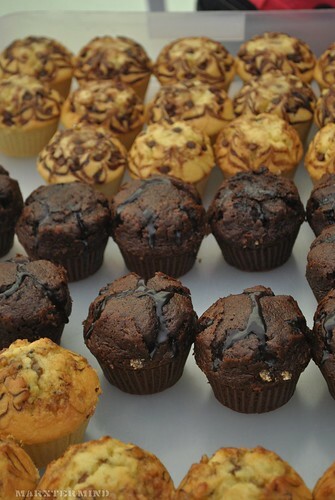 We roamed the place for some free taste. 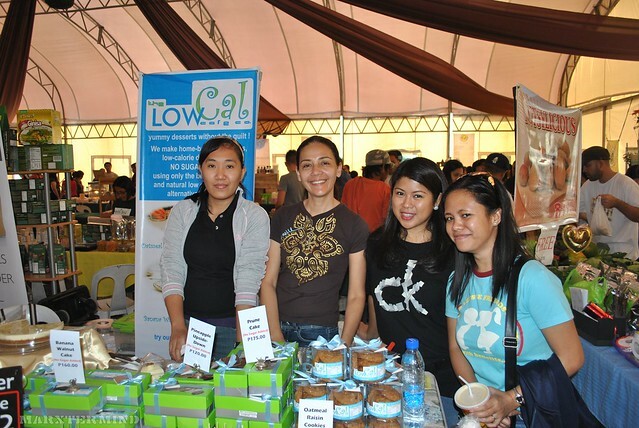 Here are some of the concessionaires we passed by during our food and free taste hunt. 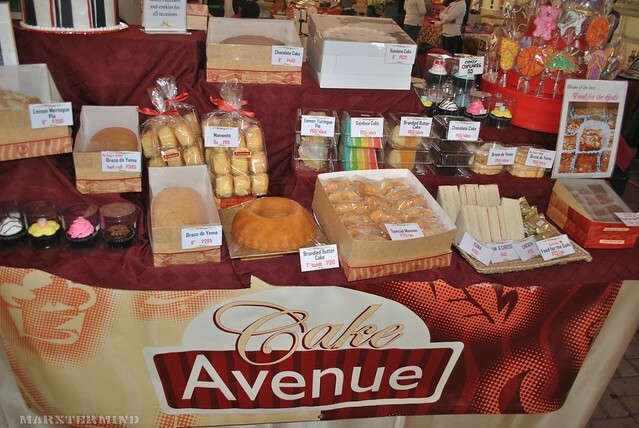 On a place like this, of course cakes and cupcakes, pastries and bread are always available. 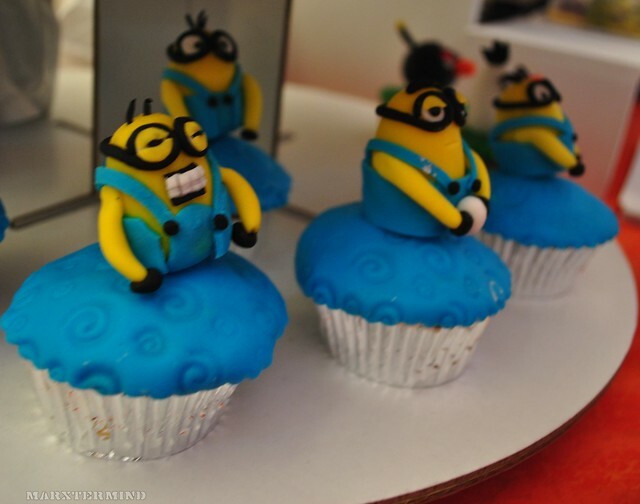 Cakes and cupcakes look adorable and yummy. 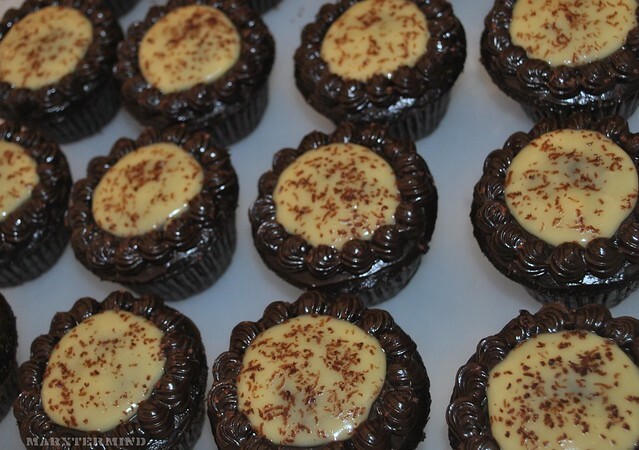 They were mouth-watering, I can’t resist. Now, it’s time for some free taste hunt. Most of the owner / concessionaires here are approachable and accommodating, that’s the good thing I like most from store owners. 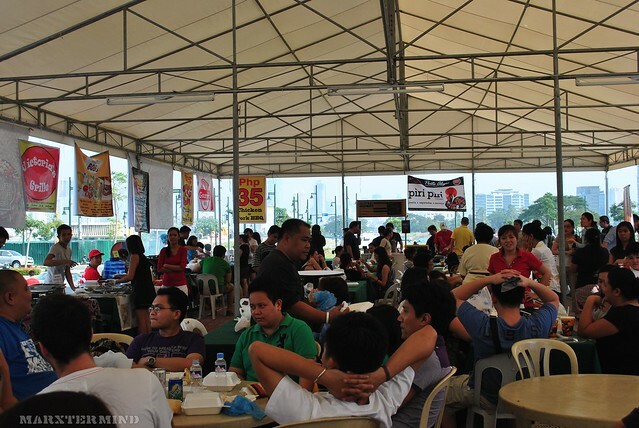 We were able to taste some food at the Mercato Centrale for free. 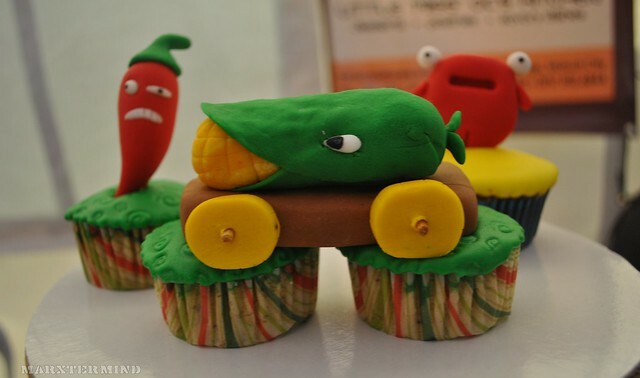 From sauce to cakes, and here are some of those. The sauce is flavorful. I love it’s spiciness. 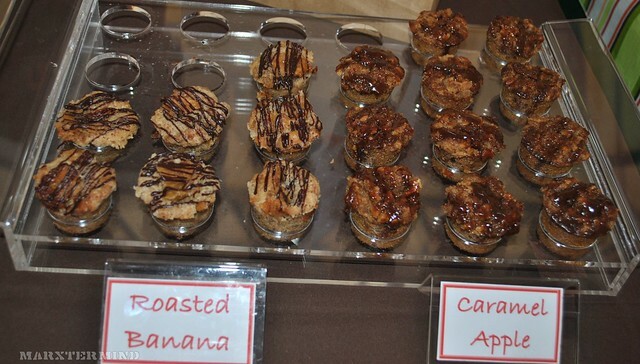 Next are cakes and cupcakes from Baked by Anita. It was all good. I can’t say anything but “ang sarap”. 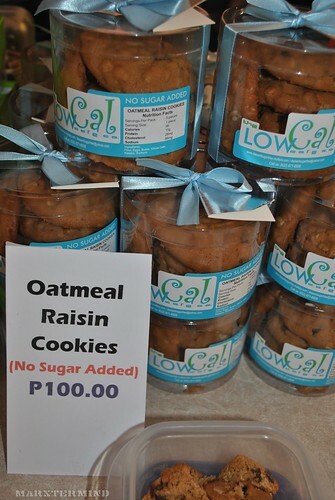 Next stop is LowCal. 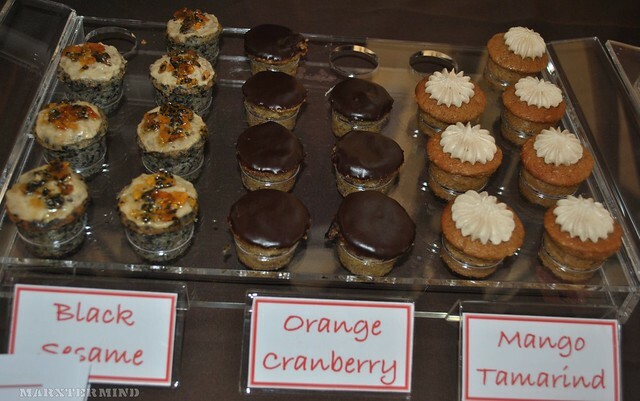 They sell home-baked, delicious, low-calorie desserts with no sugar added using only the best ingredients and natural low calorie, low fat available. The store owner is very accommodating. She let us taste all the cakes they have. 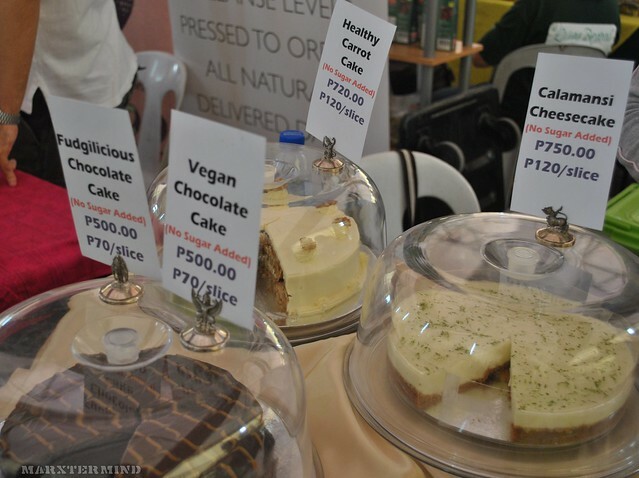 And the one that captured our taste was the Calamansi Cheesecake. Something different that tasted really great. 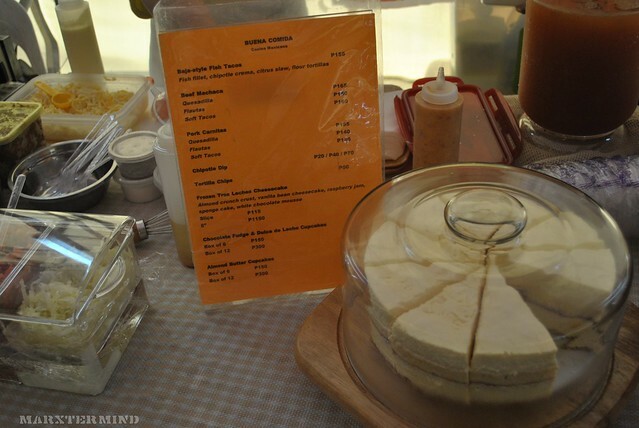 It’s like cheesecake and calamansi jelly on top! We we’re full after all the free taste we had. Aphol introduced Mochi Ice Cream to me, it was my first time I heard of it so we thought to buy one to taste it. 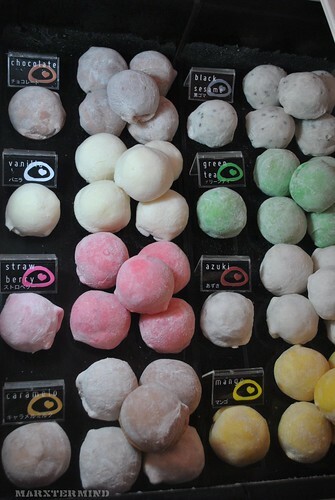 Mochi Ice cream is a creative cream and ice cream-filled mochi (Japanese rice cakes). We were undecided what flavor to taste so the owner / staff told us his personal favorite, the azuki. So we bought one azuki flavored Mochi. he told us that we need to wait for 2 – 3 minutes before we eat it since it still frozen. Afterwards, we ate it and it’s yummy! Ang sarap! 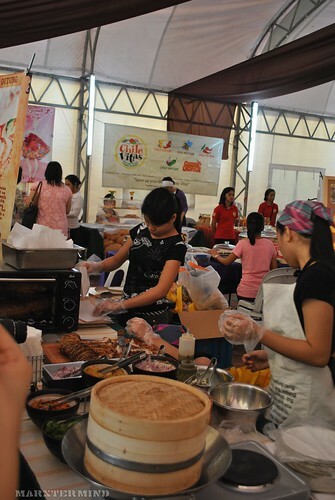 It was something to try when you get to Mercato Centrale. A new ice cream creation to taste for. 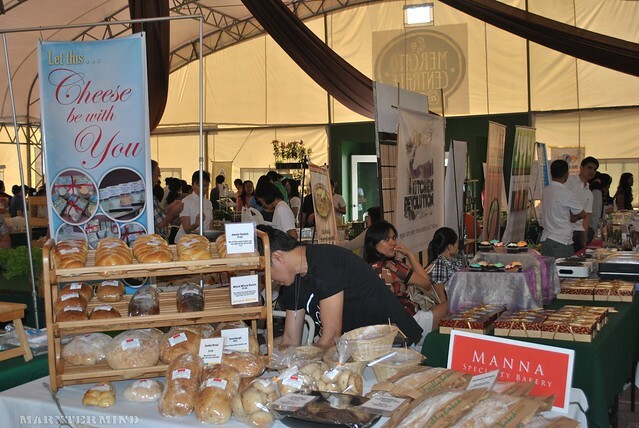 I’ll definitely come back at Mercato for Mochi! Hot Meals and more. 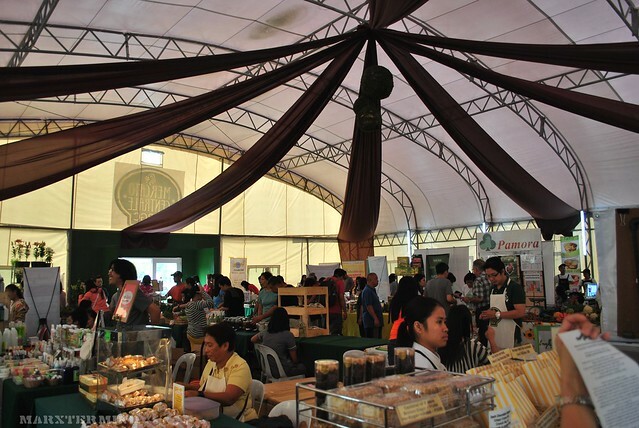 Of course, hot and grilled meals, and fresh, organic and healthy foods are also available at Mercato Centrale. 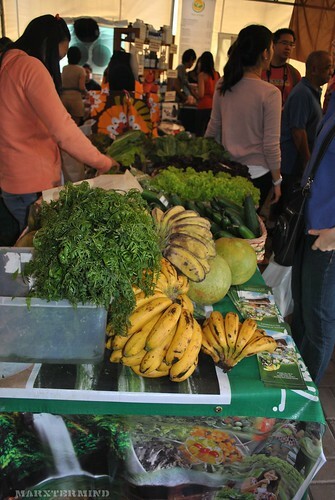 Local and international cuisine to try for. Here are some of those. It was a great food adventure, indeed. I’ll definitely come back and experience the same great food adventure. @Chyng, tara dyan! diba niyaya na kita dyan? 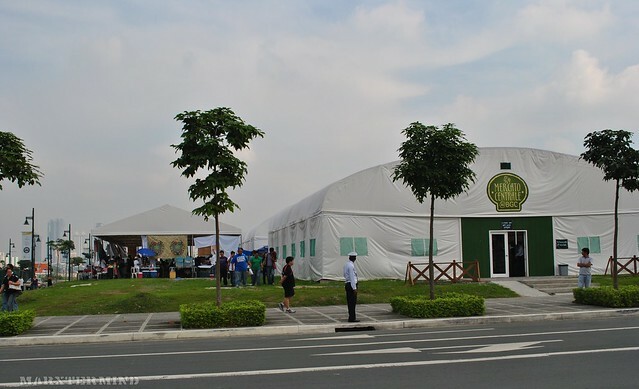 meron kami dito sa alabang.. yung soledad.. gusto ko rin matikman yung mochi ice cream..sabi ng mga friend ko masarap nga daw yun..
@Smarla, I love Mercato! 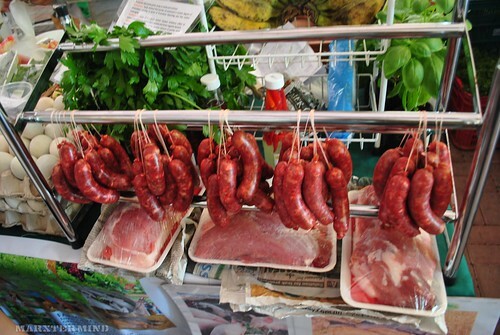 I enjoyed it than Salcedo and Banchetto!